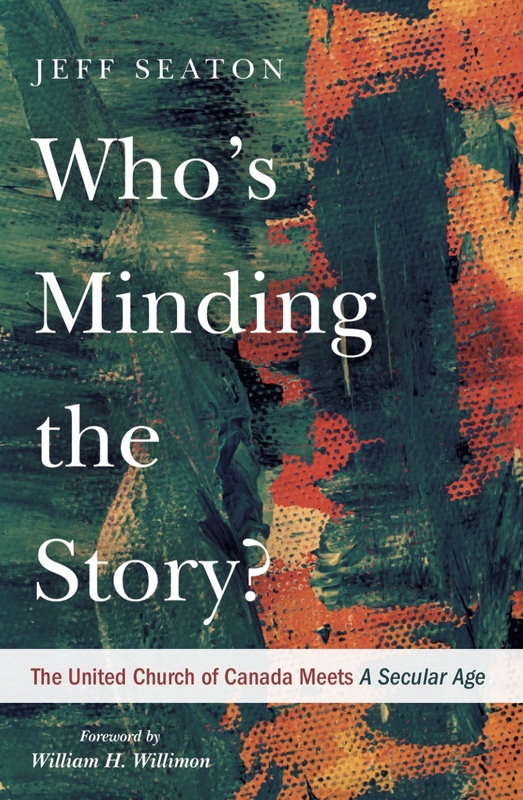 Home | Who's Minding the Story? 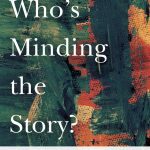 In Who’s Minding the Story? 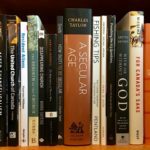 Jeff Seaton explores the Protestant mainline’s responses to secularization since the 1960s in light of Charles Taylor’s A Secular Age. Visit the How to Buy the Book page to get your copy! 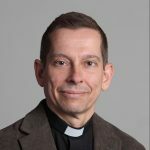 Hot off the presses is Mike Milne’s wide-ranging and insightful article about the United Church of Canada in the wake of the Gretta Vosper decision. Book Launch and Jam Sale! Amazon order pages are up! ©2019 - Who's Minding the Story?